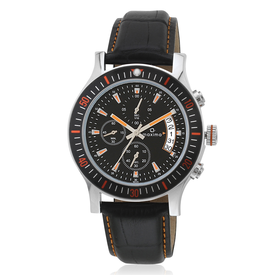 High on style, quality and functionality, this grey coloured chronograph watch from the house of Yepme will be a shiny piece of jewel on your wrist. 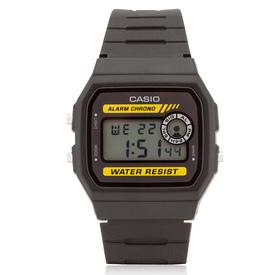 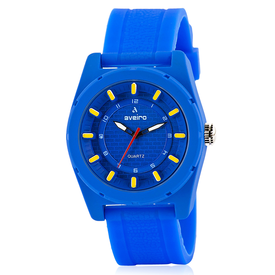 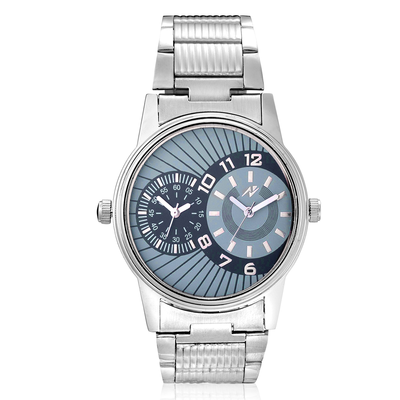 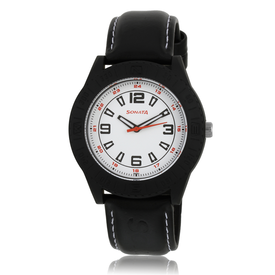 Featuring a stylishly done dial and metal strap, this one will definitely lend you a sophisticated look. 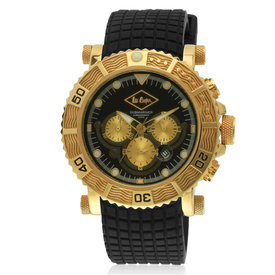 High on style, quality and functionality, this grey coloured chronograph watch from the house of Yepme will be a shiny piece of jewel on your wrist. 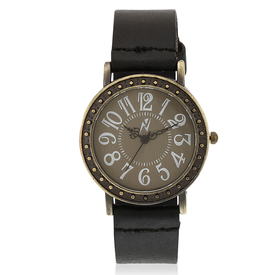 Featuring a stylishly done dial and metal strap, this one will definitely lend you a sophisticated look.